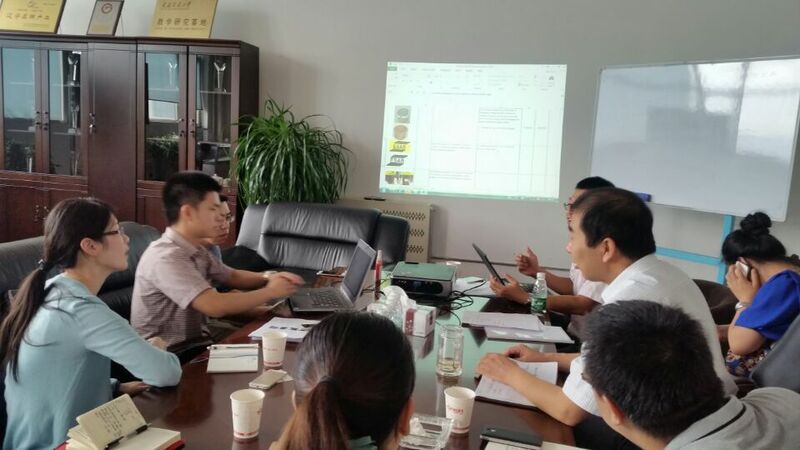 In the autumn breeze, Season of mellow fruitfulness, honeybee CNC happened a big things On Aug 24th,2015. Good partner ESAB’s representative come to visit our factory, talked about the things of quality, technology, service and future coorperation. They all indicate that, in order to establish long term business relationships with each other, we should trust each other, and support each other. 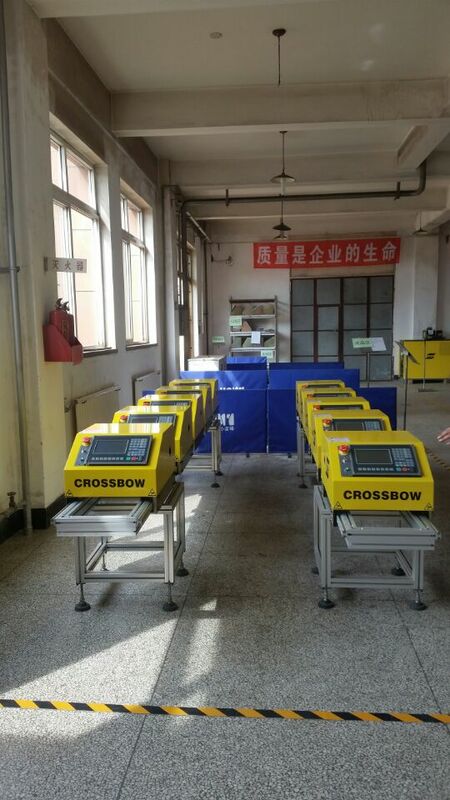 of this portable CNC cutting machines,and up to now it finished 50%. Working towards a better tomorrow! Creat more value for customers!